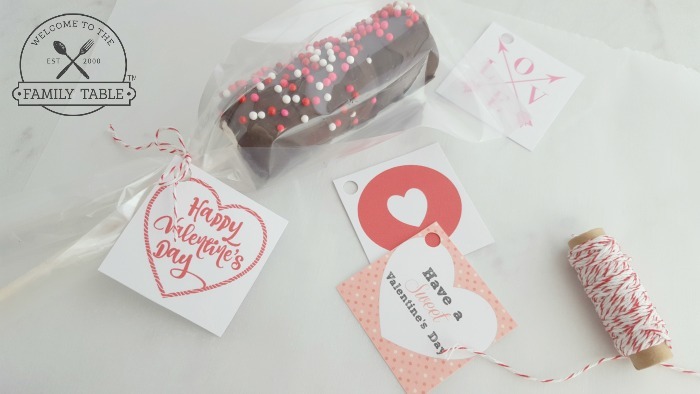 Chocolate covered marshmallow pops are some of our most favorite things to make for Valentine’s Day! 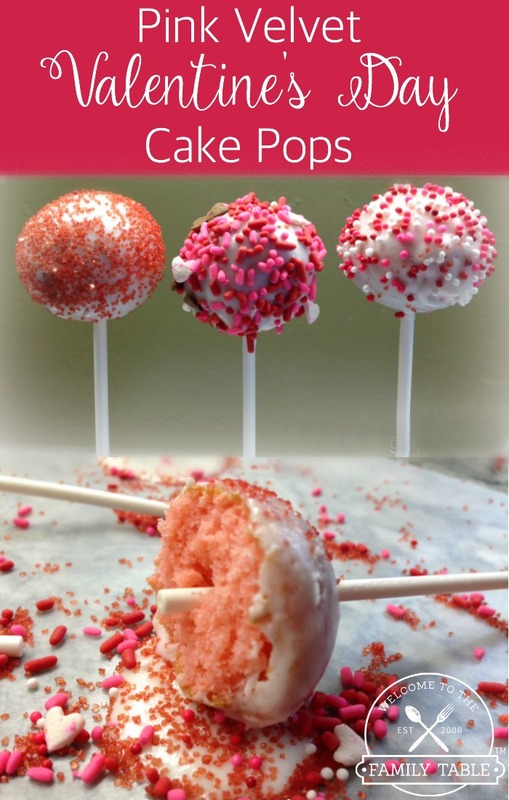 Not only are these easy to make, they are pretty and taste good, too! 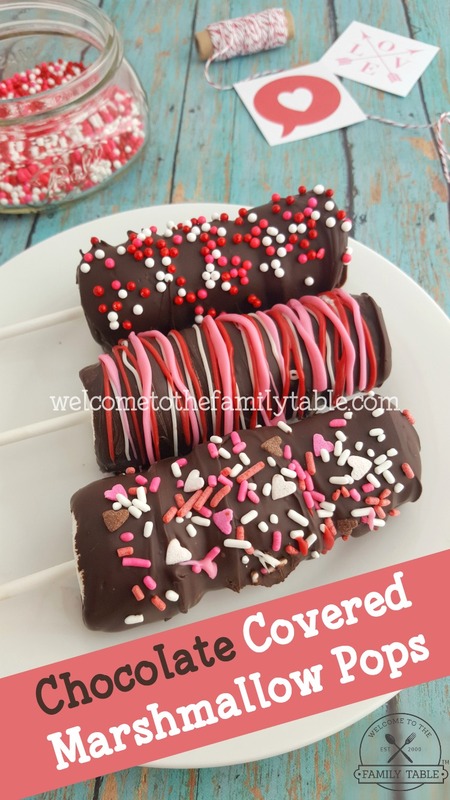 These chocolate covered marshmallow pops are the perfect addition to any Valentine’s day party or gathering. Be sure to save one for yourself as these gems go quickly! Lay a piece of parchment paper on a clean flat surface. Find three marshmallows that are about the same size and thread them onto the lollipop stick – making sure the top marshmallow completely covers the top of the stick. Melt the chocolate chips or melting chocolate according to packaging directions in a shallow dish – using a spoon to stir and even out the chocolate. 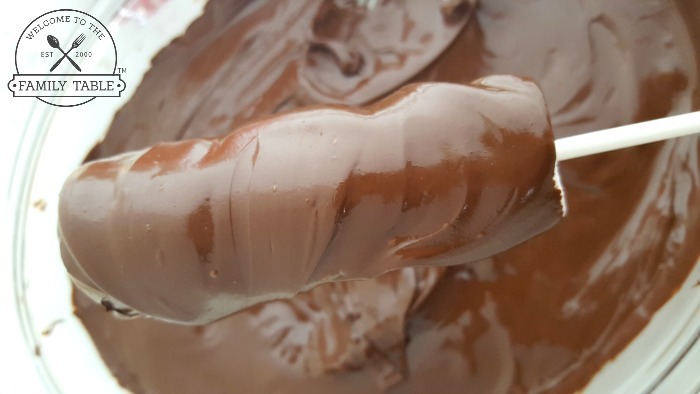 Gently dip one side of a marshmallow pop into the chocolate to coat. Slowly turn the marshmallow pop (using the spoon to even out the coating) into the chocolate to ensure all sides and the top is covered in chocolate. Lay the coated pop onto the parchment paper to dry. If using sprinkles, immediately add them while the chocolate is still melted. 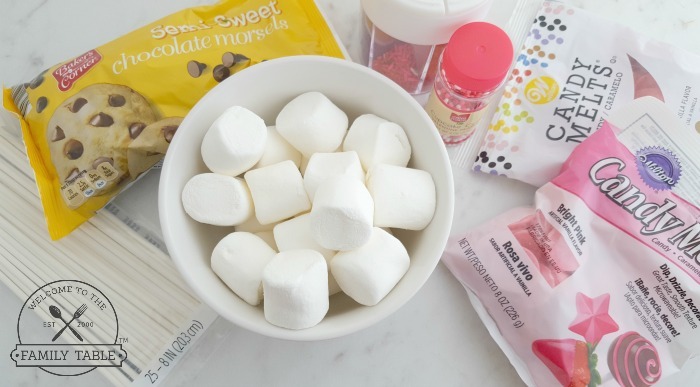 Continue this process until all marshmallow pops are coated in chocolate. 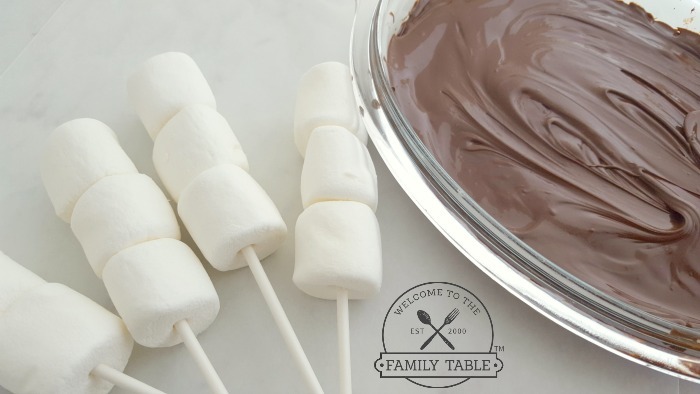 While marshmallow pops are cooling, melt the colored melting chocolate wafers in separate small bowls according to package directions. Note: You may place the pops in the refrigerator to speed up the cooling process. Spoon each color of melting chocolate into its own sandwich bag, and push the chocolate toward one corner. Snip off a very small corner. Drizzle the chocolate, alternating between the varying colors chosen. Place the marshmallow pops in the refrigerator for a few minutes while cutting out the valentine tags. Punch a hole in each tag in the top left corner. Write “To” and “From” on the back of the tags if desired. Remove the pops from the refrigerator and place one in a treat bag. Wrap string or ribbon around the base of the pop and thread it through the hole in the valentine tag at the front, tying a small bow to finish. Your treat bag may be too long – if so, simply use scissors to cut around the bottom to the desired length and use that bag as a guide to cut the remainder of the bags before starting the next marshmallow pop’s packaging. 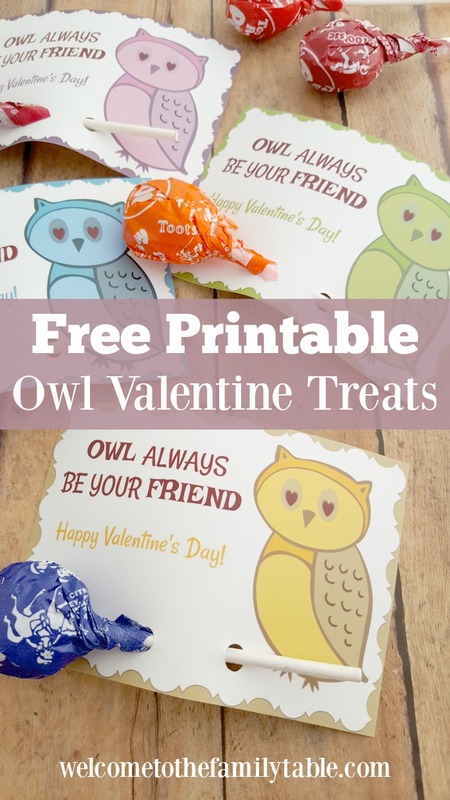 Try these delicious treats for your next Valentine's party!